Sigma has enjoyed a very strong position in the segment of full frame ultra wide zoom lenses for many years. 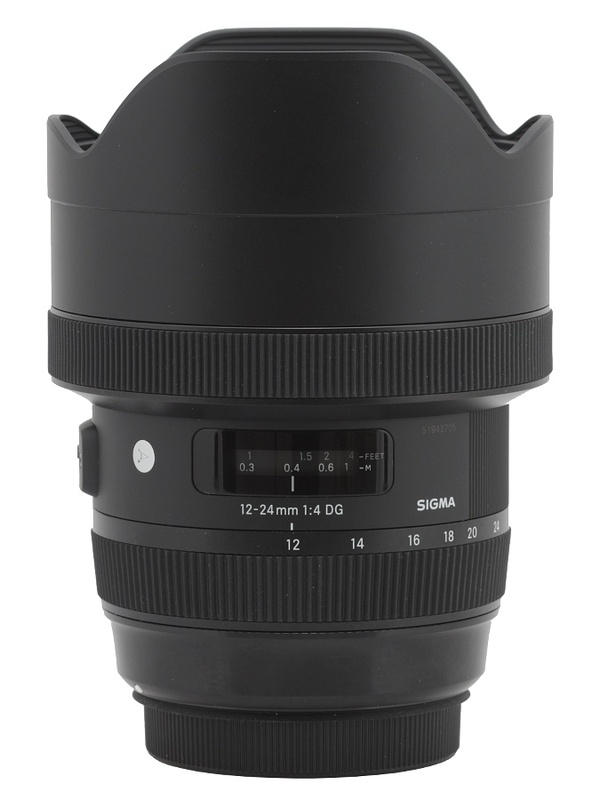 The first 12-24 mm model, the Sigma 12–24 mm f/4.5–5.6 EX DG Aspherical HSM, was presented already in 2003. 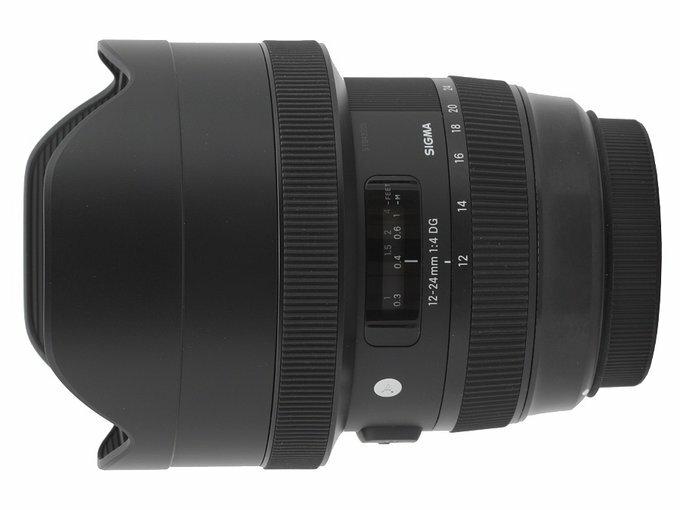 Its successor, the Sigma 12–24 mm f/4.5–5.6 II DG HSM, was shown in February 2011. 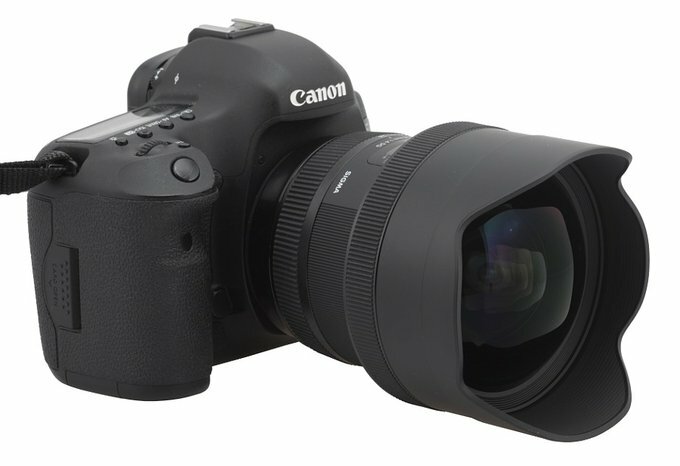 Four years later Sigma had to yield to Canon when they launched their EF 11-24 mm f/4L USM device which was characterized by even wider focal range and angle of view along with a better aperture fastness. We were curious about the Sigma reaction to that Canon move because earlier they had boasted of being the producer of the widest zoom instruments for full frame. I would lie if I said I didn’t hope for a 10-24 mm model because I did; still it seems such a construction proved to be too difficult to design. Anyway Sigma decided to stick to the 12-24 mm range, increasing the aperture fastness to a fixed value of f/4.0. They didn’t manage to outdo Canon but still they offered better parameters than those of predecessors of this lens. Additionally they claim their new lens is supposed to provide excellent image quality and correct the distortion in an outstanding way. We would like to thank Sigma ProCentrum, the company that sent us the final specimen of the tested lens very quickly for our tests.